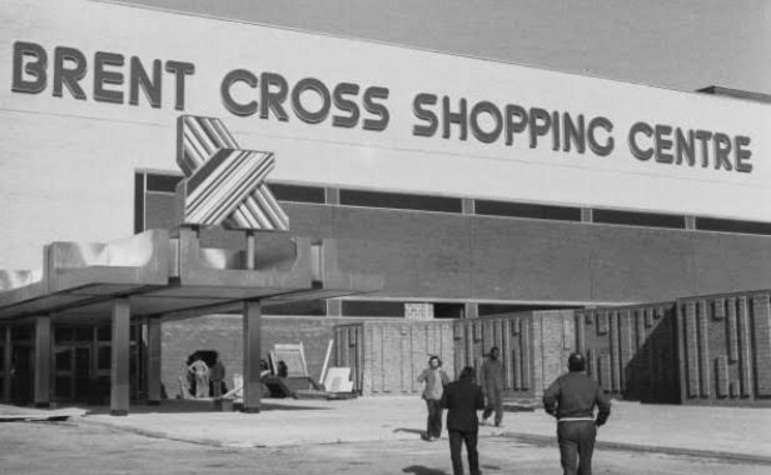 Brent Cross Shopping Centre turns 40 today. 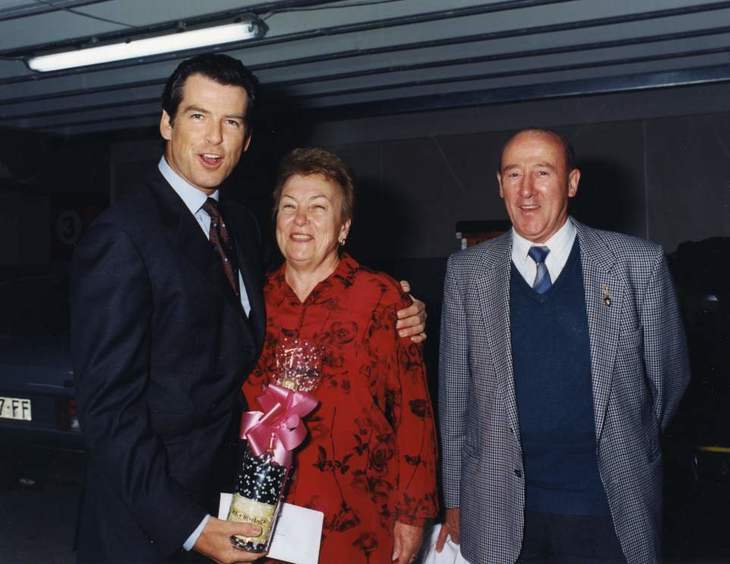 To celebrate we've dug out some old photos and historical titbits. 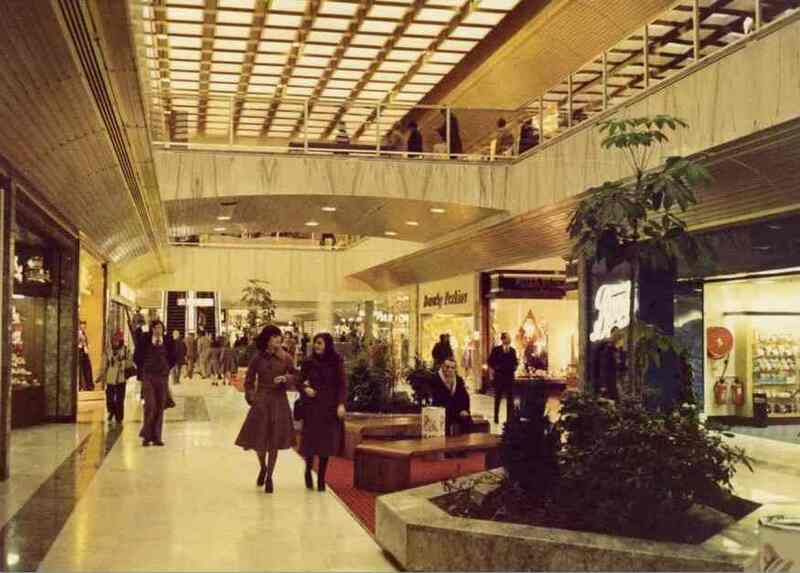 Billed 'the first American-style mall in the UK' (although Elephant & Castle Shopping Centre predates it by 11 years), Brent Cross Shopping Centre opened on 2 March 1976. It had been 19 years in the planning. Hannah Leston, 88 from Finchley, said, "I remember walking in to Brent Cross for the first time, and my husband said to me 'that's the end of Golders Green' — because it was like no shopping experience we'd ever seen before. "Living 10 minutes away, it meant we could drive to the shops and do everything we needed, all under one roof – without having to worry about a coat or umbrella if it was raining. 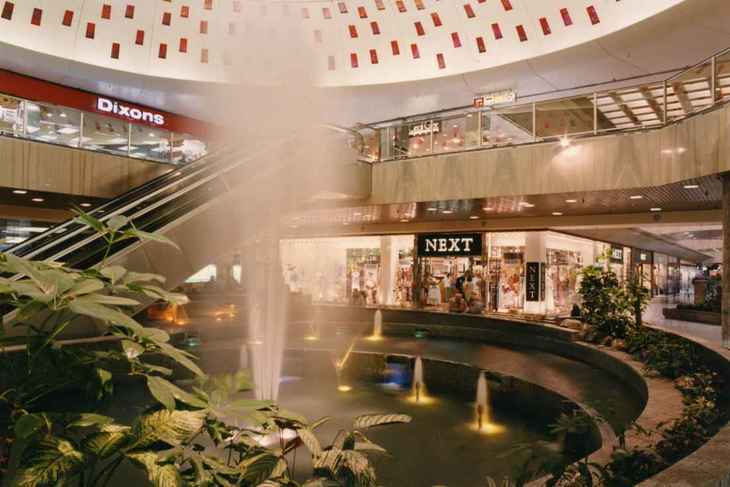 Through the years, it was a place for us to meet friends for coffee, take our grandchildren and do our shopping." It wasn't just adults who were enchanted. 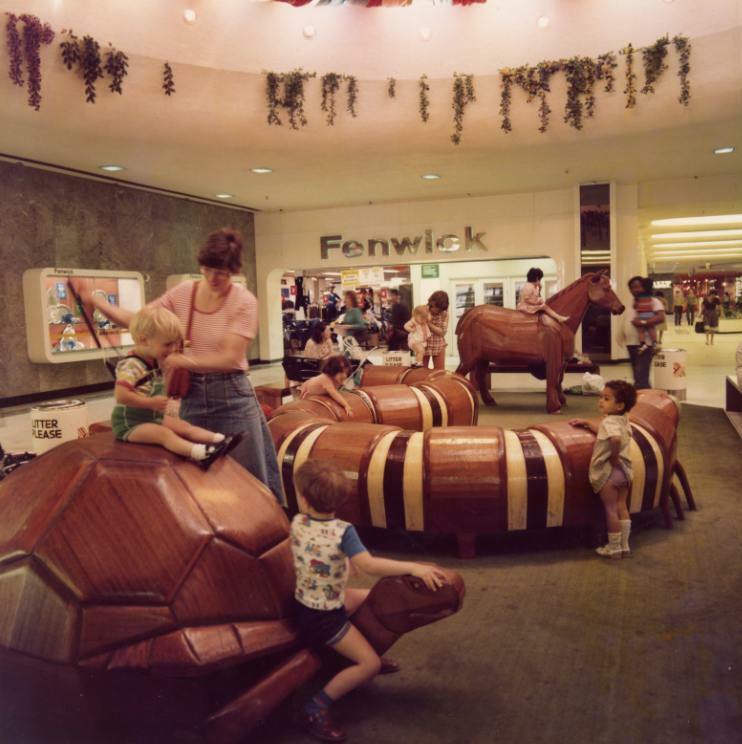 From when the shopping centre opened until 1996, children got to play on the wooden animals shown below: a horse, caterpillar and turtle. To marks the centre's birthday, a replica set of the animals has been installed. This time, though, it's art; you won't get to clamber over them. The display is opened today by Vanessa Feltz, and will be in the shopping centre for three months. 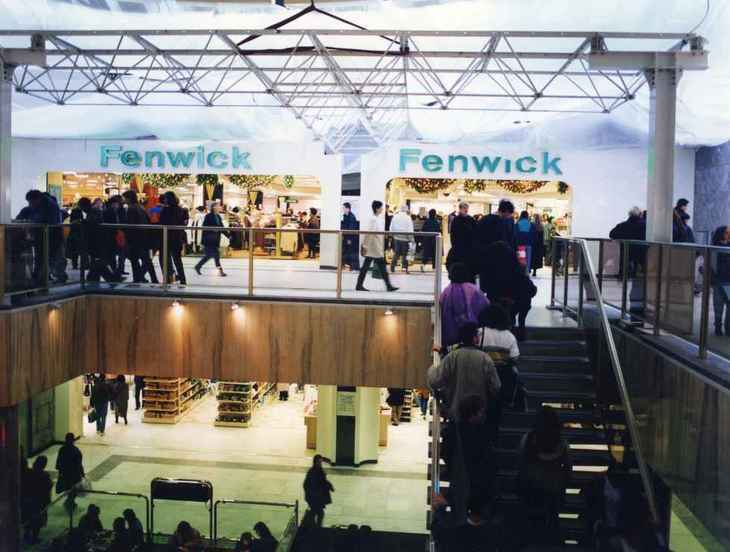 Many of the original outlets have stayed here over the mall's 40 years, including Fenwick, John Lewis, Marks and Spencer, Boots and Mothercare. 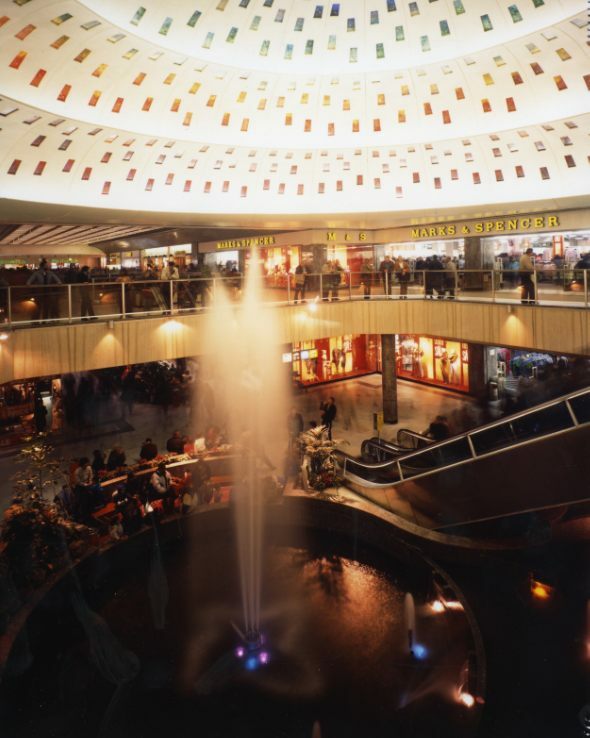 With the rise of online shopping, the future of shopping centres is nebulous. 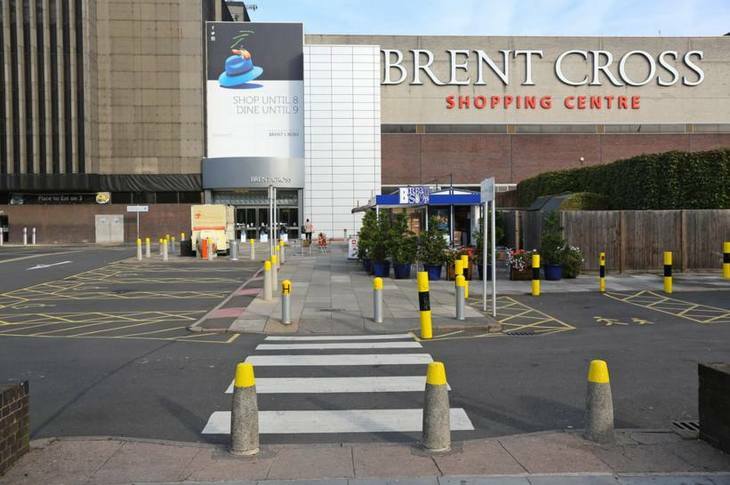 It's no mean feat that Brent Cross has survived four decades, and continues to welcome 1.2m shoppers each month. Whether or not it manages another 40 years in business remains to be seen.